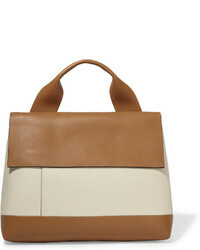 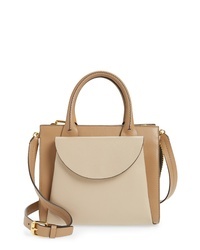 Marni Law Colorblock Leather Satchel $1,750 Free US shipping AND returns! 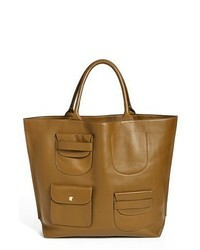 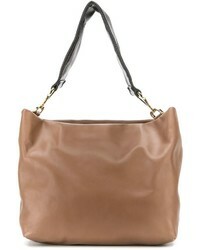 Marni Square Leather Tote $3,190 Free US shipping AND returns! 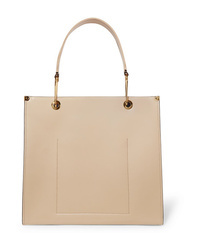 Marni Tote Bag With Band $1,007 $1,797 Free US Shipping! 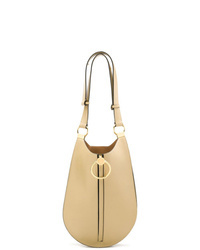 Marni Earring Shoulder Bag $1,412 Free US Shipping! 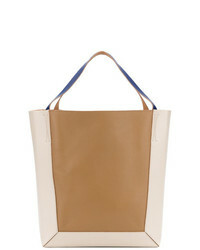 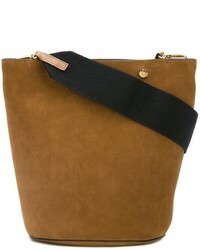 Marni Colour Blocked Shopping Bag $1,345 Free US Shipping! 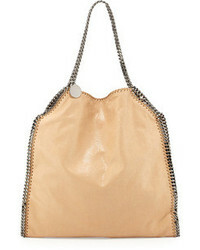 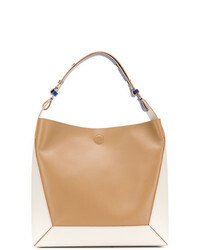 Marni Frame Bag $1,119 Free US Shipping!